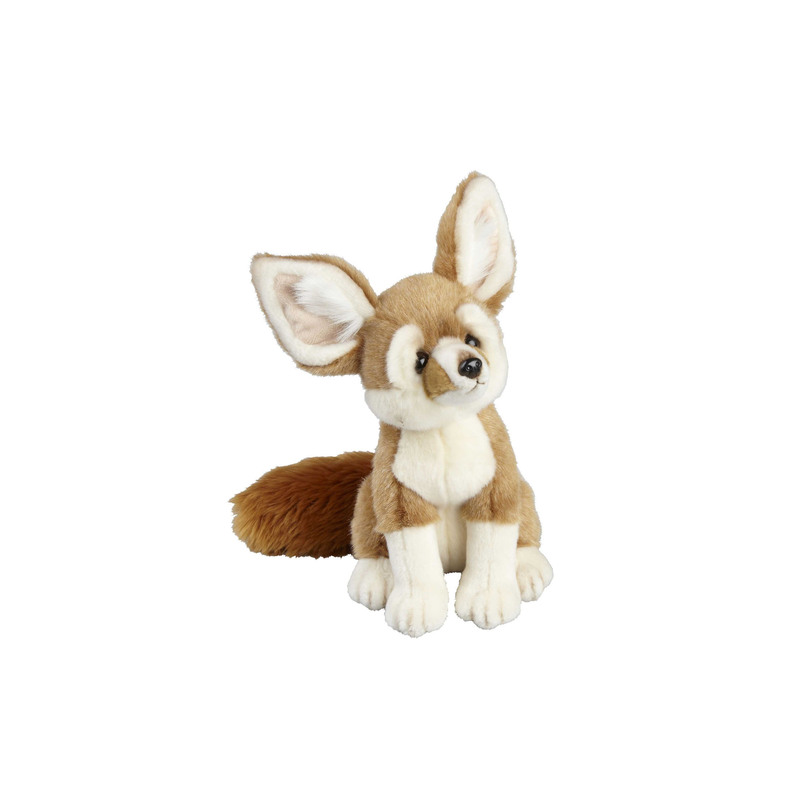 This super cute fennec fox soft toy would make a great addition to any soft toy collection. Made from super soft plush, this fennec soft toy replicates the distinctive large ears and a bushy tail that you would find on a real fennec fox! Measuring at 28cm tall, this fennec fox also has an adorable button nose, beady eyes and embroidered features to make it realistic and lifelike.